(TORONTO, ON. 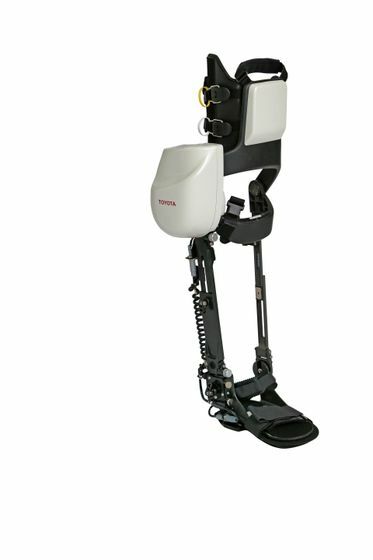 - April 12, 2017) Toyota Motor Corporation will launch a rental service for the Welwalk WW-1000 robot from the fall of 2017. 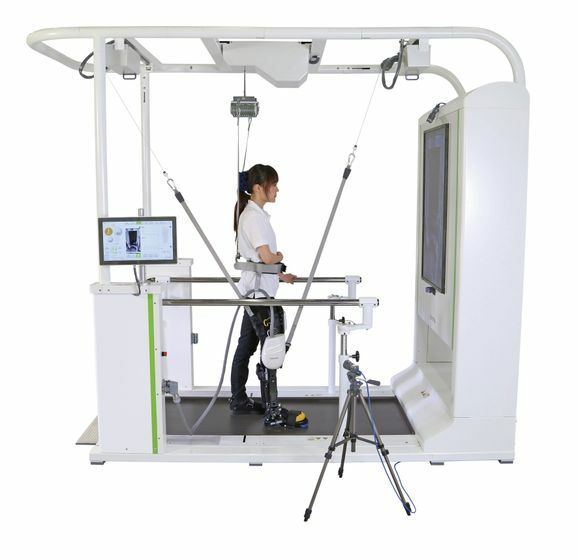 The Welwalk WW-1000 is designed to aid in the rehabilitation of individuals with lower limb paralysis as a result of stroke and other causes. 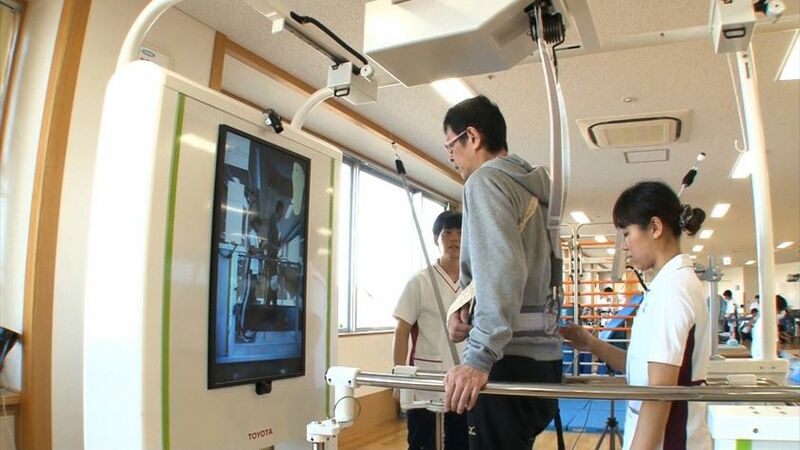 Development of rehabilitation robots in the field of Medical Support began at the end of 2007 with collaboration with Fujita Health University Hospital in Toyoake, Aichi Prefecture. 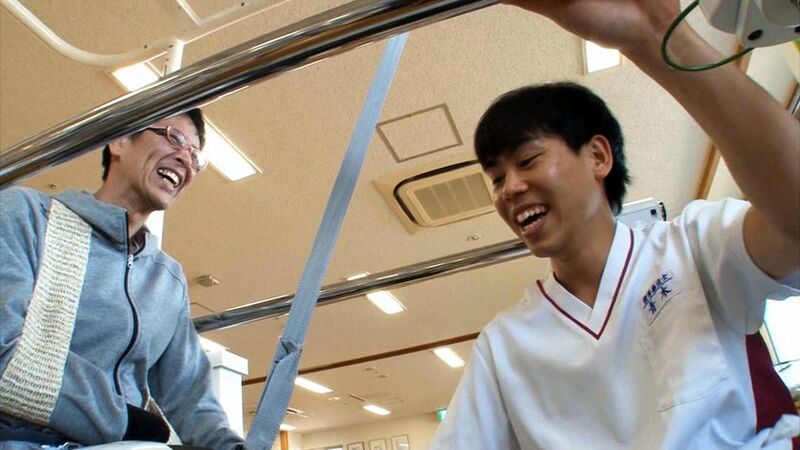 Since 2011, pilot testing has been conducted at the hospital’s medical facilities. 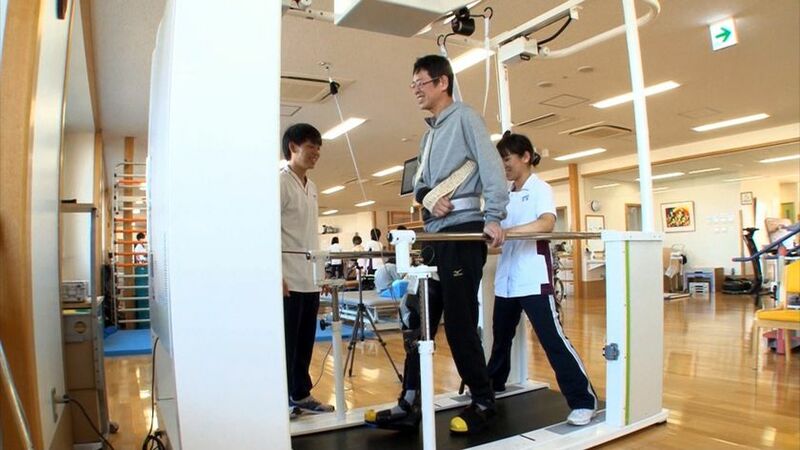 Between 2014 and the end of March 2017, Walk Training Assist robots have been installed in 23 medical facilities throughout Japan for clinical research.  Multiple types of feedback via monitor, voice, etc. Toyota will consign sales planning and management to Good Life Design Inc., which will rent the robots to customers through four companies that will be in charge of renting the robot. 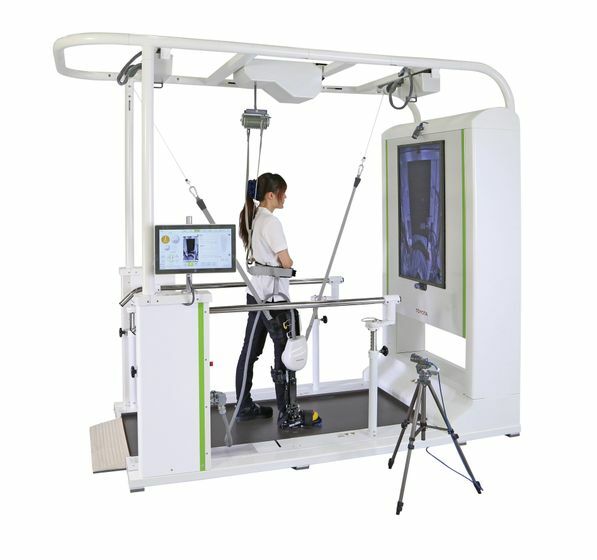 Toyota and Good Life Design Inc. will consign the services such as robot set up and maintenance to Paratechno Co., Ltd.